Blaise Pascal was a French mathematician, physicist and religious philosopher, who laid the foundation for the modern theory of probabilities. 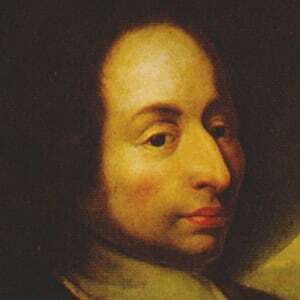 Mathematician Blaise Pascal was born on June 19, 1623, in Clermont-Ferrand, France. In the 1640s he invented the Pascaline, an early calculator, and further validated Evangelista Torricelli&apos;s theory concerning the cause of barometrical variations. 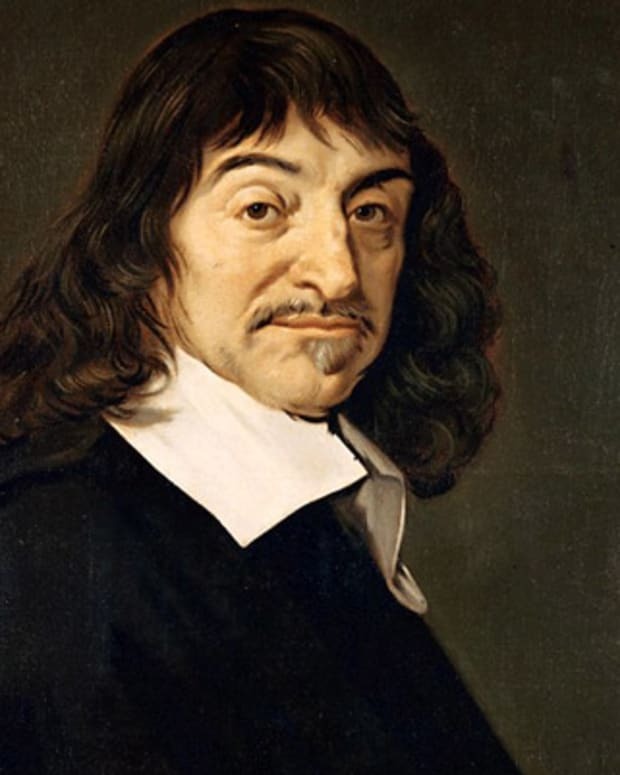 In the 1650s, Pascal laid the foundation of probability theory with Pierre de Fermat and published the theological work Les Provinciales, a groundbreaking series of letters that defended his Jansenist faith. 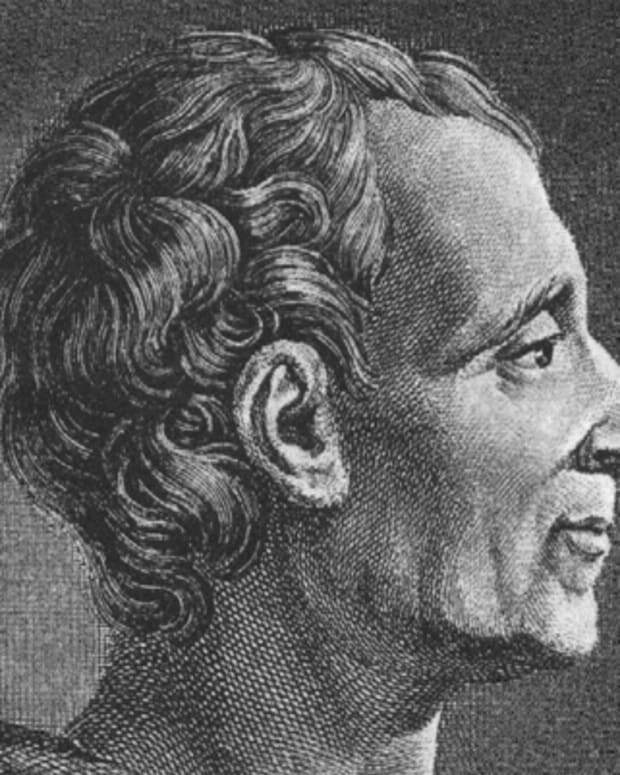 Pascal is also widely known for his body of notes posthumously released as the Pensées. 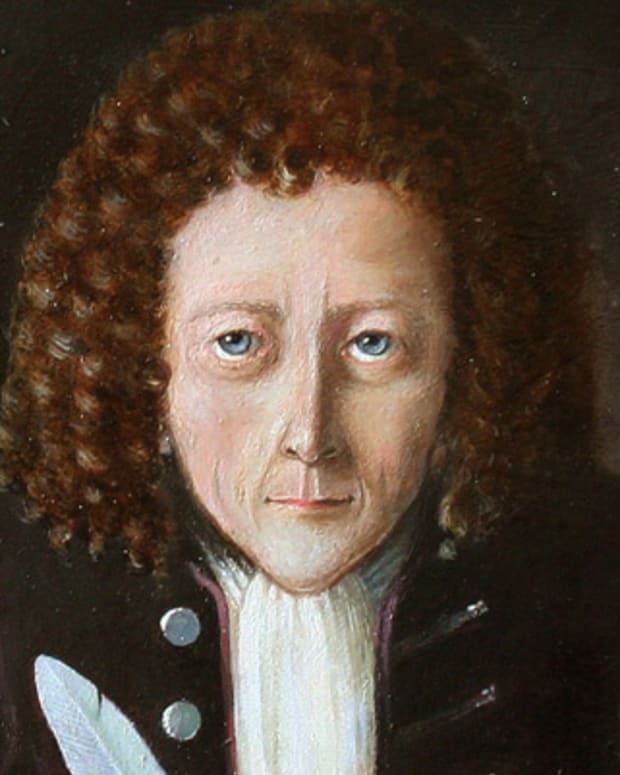 He died in Paris on August 19, 1662. Inventor, mathematician, physicist and theological writer Blaise Pascal, born on June 19, 1623 in Clermont-Ferrand, France, was the third of four children and only son to Etienne and Antoinette Pascal. His mother passed away when Blaise was just a toddler and he became exceptionally close to his two sisters Gilberte and Jacqueline. 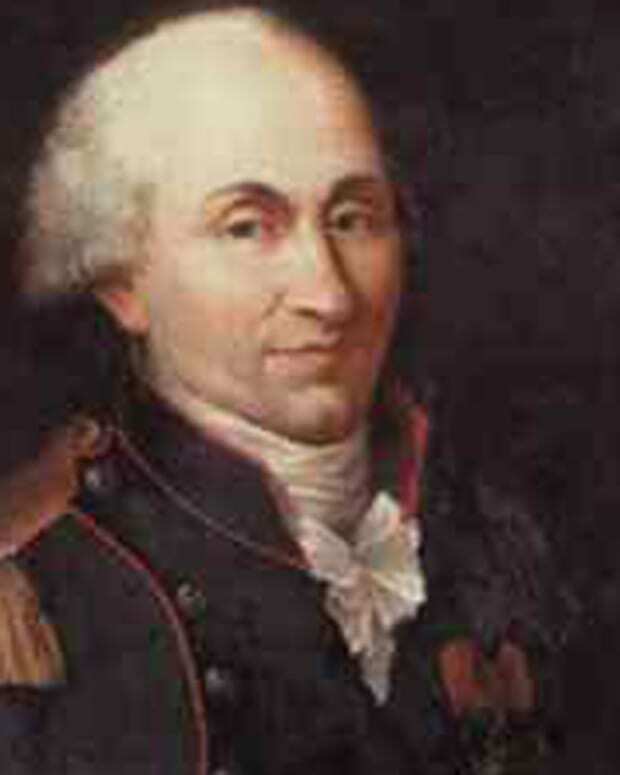 His father, Etienne, was a tax collector and talented mathematician. Etienne moved the family to Paris in 1631. He had decided to educate Blaise—a child prodigy—at home so he could design an unorthodox curriculum and make sure that Blaise was able to express his own innate curiosity. It&apos;s also believed that Blaise may have been educated at home due to issues around his health. Ironically, Etienne omitted mathematics from his son&apos;s early curriculum out of concern that Blaise would become so fascinated with geometry that he wouldn’t be able to focus on classical subjects. The beginning of Blaise’s education was geared toward languages, especially Latin and Greek. Even so, Etienne&apos;s plan backfired: The fact that mathematics was a forbidden topic made the subject even more interesting to the inquisitive boy, who at the age of 12 began exploring geometry on his own. He made up his own terminology, not having learned official mathematical terms, and quickly managed to work out that the sum of a triangle&apos;s angles are equal to two right angles. Etienne was impressed. In answer to Blaise&apos;s unswerving fascination, his father permitted him to read the works of ancient Greek mathematician Euclid. 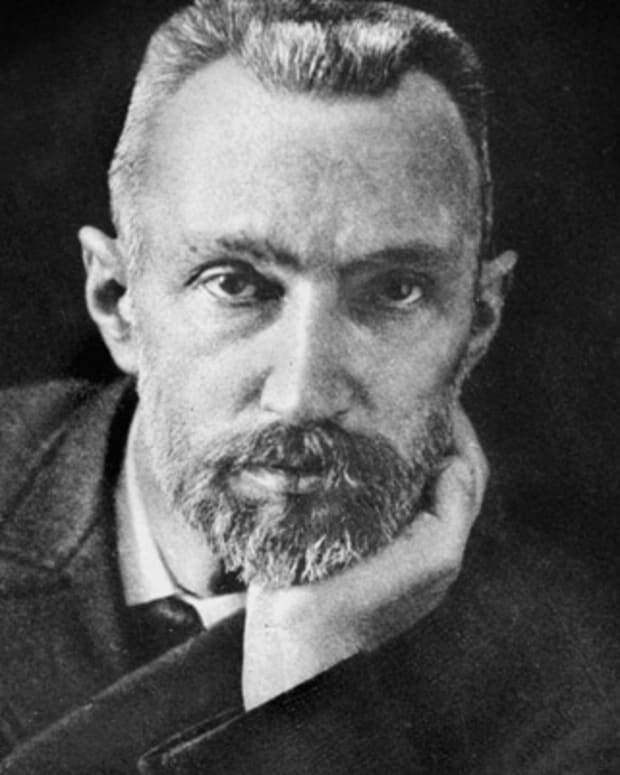 Etienne also allowed Blaise to accompany him to meetings at Mersenne&apos;s Academy in Paris. It was there, at age 16, that Blaise presented a number of his early theorems, including his Mystic Hexagram, to some of the premier mathematical thinkers of the time. After a bit of political tumult, the Pascal family drew up stakes once again in 1640. They moved to Rouen, France, where Blaise&apos;s father had been appointed the previous year to collect taxes. In 1640, Pascal also published his first written work, Essay on Conic Sections. The writings constituted an important leap forward in projective geometry, which involved transferring a 3-D object onto a 2-D field. In 1646, Etienne was seriously injured in a fall that resulted in a broken hip, rendering him housebound. The accident created a shift in the family&apos;s religious beliefs, as the Pascals had never fully embraced local Jesuit ideas. 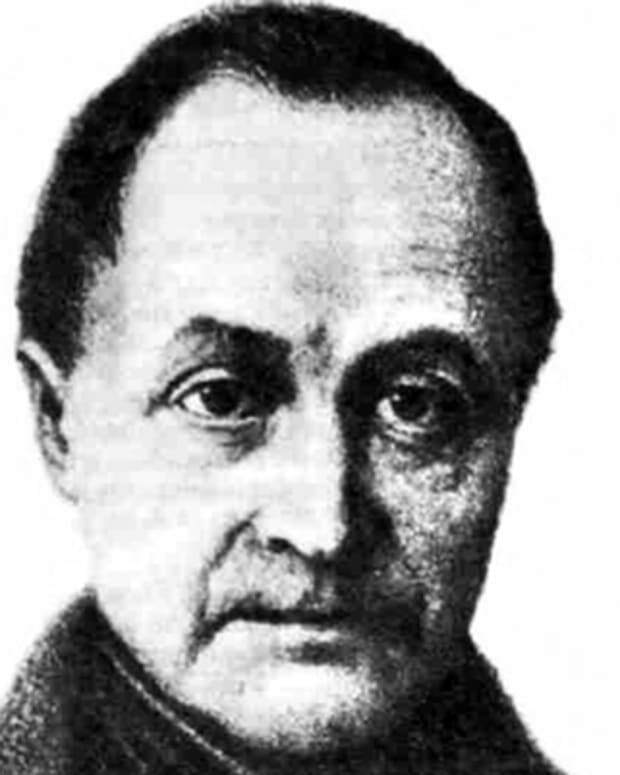 After Etienne&apos;s accident, he received medical visits from two brothers who were also followers of Jansenism, a particular denomination within the Catholic Church. Their influence, presumably coupled with trauma over Etienne&apos;s health, led the family to convert. Blaise became devoutly religious and sister Jacqueline eventually becoming a Jansenist nun. In 1642, inspired by the idea of making his father&apos;s job of calculating taxes easier, Blaise Pascal started work on a calculator dubbed the Pascaline. (German polymath William Schickard had developed and manufactured an earlier version of the calculator in 1623.) The Pascaline was a numerical wheel calculator with movable dials, each representing a numerical digit. The invention, however, was not without its glitches: There was a discrepancy between the calculator&apos;s design and the structure of French currency at the time. Pascal continued to work on improving the device, with 50 prototypes produced by 1652, but the Pascaline was never a big seller. In 1648, Pascal starting writing more of his theorems in The Generation of Conic Sections, but he pushed the work aside until the following decade. At the end of the 1640s, Pascal temporarily focused his experiments on the physical sciences. Following in Evangelista Torricelli’s footsteps, Pascal experimented with how atmospheric pressure could be estimated in terms of weight. In 1648, by having his brother-in-law take readings of the barometric pressure at various altitudes on a mountain (Pascal was too poor of health to make the trek himself), he validated Torricelli&apos;s theory concerning the cause of barometrical variations. In the 1650s, Pascal set about trying to create a perpetual motion machine, the purpose of which was to produce more energy than it used. In the process, he stumbled upon an accidental invention and in 1655 Pascal&apos;s roulette machine was born. Aptly, he derived its name from the French word for "little wheel." Overlapping his work on the roulette machine was Pascal&apos;s correspondence with mathematical theorist Pierre de Fermat, which began in 1654. Through their letters discussing gambling and Pascal&apos;s own experiments, he found that there is a fixed likelihood of a particular outcome when it comes to the roll of the dice. This discovery was the basis of the mathematical theory of probability, with Pascal&apos;s writings on the subject published posthumously. Although the specific dates are uncertain, Pascal also reportedly invented a primitive form of the wristwatch. It was an informal invention to say the least: The mathematician was known to strap his pocket watch to his wrist with a piece of string, presumably for the sake of convenience while tinkering with other inventions. Antoine Arnauld was a Sorbonne theologian who defended Jansenist beliefs, and thus found his position under fire from papal doctrine and university faculty. Pascal wrote a series of pseudonymous open letters from 1656-57 that ultimately came to be known as Les Provinciales. The writings defended Arnauld and critiqued Jesuit beliefs while exhibiting a groundbreaking style, relying on relatively tight, sharp prose with irony and satire. Starting in 1657, Pascal had also begun to write notes that would be posthumously organized and published as the Pensées, going into great detail about the contours of the thinker&apos;s position on his faith. 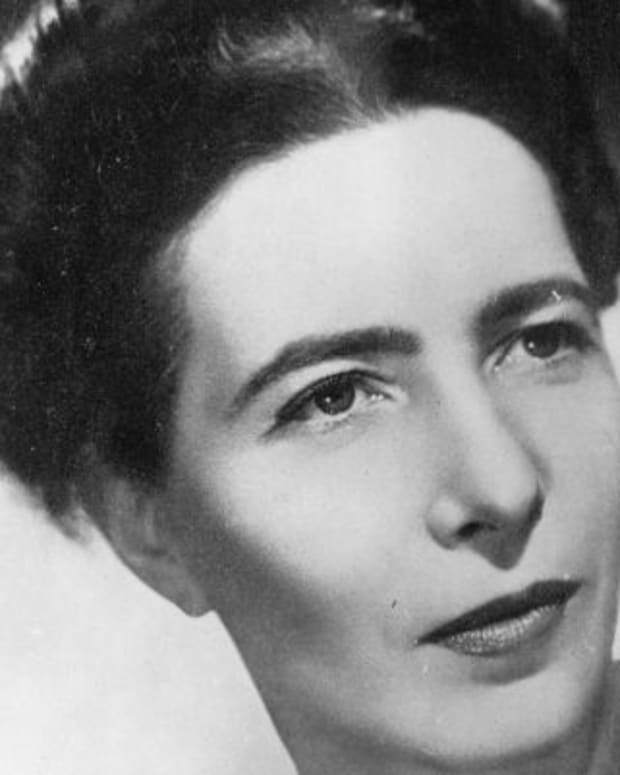 The Pensées is an extensive work with assertions that might be considered controversial to some in contemporary times. The most oft cited portion of the collection is Pascal&apos;s famed "Wager," in which he states that it is more advantageous for religious skeptics to embrace a belief in God as they ultimately have more to lose if a higher power is revealed after death. Pascal, a complex personality, was described by biographer Donald Adamson as "precocious, stubbornly persevering, a perfectionist, pugnacious to the point of bullying ruthlessness yet seeking to be meek and humble." Pascal had struggled with insomnia and a digestive disorder from the time he was a teen, and as such he was known to have suffered greatly from pain throughout his life. Over the years, Pascal’s constant work took a further toll on his already fragile health. Pascal died of a malignant stomach tumor at his sister Gilberte&apos;s home in Paris on August 19, 1662. By then, the tumor had metastasized in his brain. He was 39 years old. 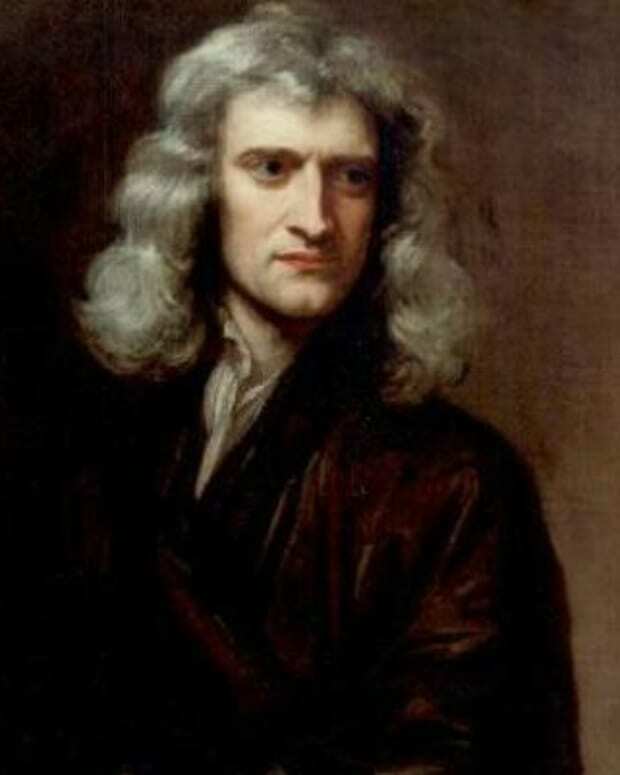 Pascal&apos;s inventions and discoveries have been instrumental to developments in the fields of geometry, physics and computer science, influencing 17th-century visionaries like Gottfried Wilhelm Leibniz and Isaac Newton. 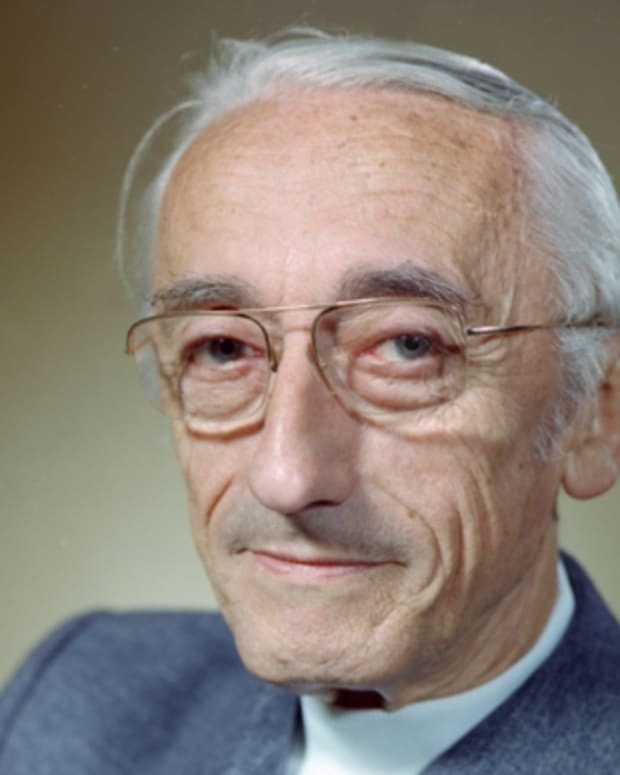 During the 20th century, the Pascal (Pa) unit was named after the thinker in honor of his contributions to the understanding of atmospheric pressure and how it could be estimated in terms of weight. In the late 1960s, Swiss computer scientist Nicklaus Wirth invented a computer language and insisted on naming it after Pascal. This was Wirth&apos;s way of memorializing Pascal&apos;s invention of the Pascaline, one of the earliest forms of the modern computer.